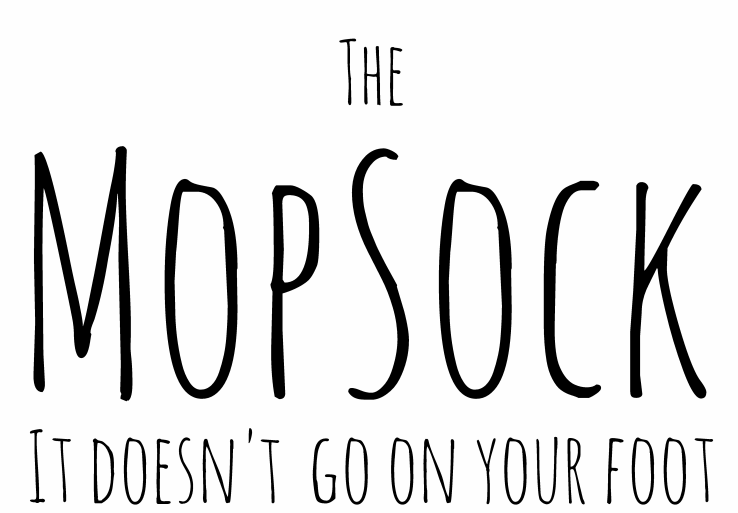 ﻿﻿Proudly made in New Zealand, the Mopsock is a humble but ingenious product designed to simplify your life. Invented by mother-of-two and industrial designer, Hannah Smith, the Mopsock fits over the head of your broom or vacuum, instantly transforming it into an effective mop. 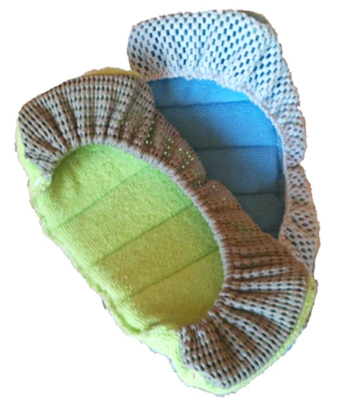 The micro-fibre fabric means you achieve a superior clean floor without the need for chemical cleaning products! Simply wet the Mopsock under a tap, add some dishwashing detergent if you want, fit it over the head of your vacuum or broom and start mopping. 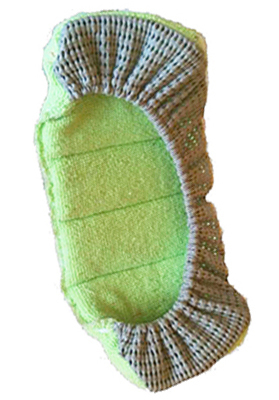 Once you are finished throw your Mopsock into the washing machine so its fresh for next time. Check out the video on our instructions page for a demonstration.